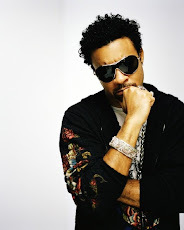 Dancehall Night consistently attracts the 22-year-old Reggae Sumfest's largest crowds in any given year. Bounty Killer, Elephant Man, Vybz Kartel and Capleton are some of the artistes who have been given the honour of being the closing act. However, only two artistes have closed the event in consecutive years, I-Octane and Beenie Man. Now, I-Octane could go one better, and make it three in a row. The first time around in 2013, I-Octane was eager to prove himself as a show-closer on Dancehall Night. This year, having been again entrusted with closing duties at the Catherine Hall venue in Montego Bay, there was a minor tiff with Mr Vegas. Now I-Octane can make his plans to 'lock' Reggae Sumfest 2015's Dancehall Night a year in advance, as the organisers have already tipped him as their choice. "We have to recognise that the artiste has the ability as an artiste and as a showman to take on that challenge (of closing the show)," said Johnny Gourzong, executive director of Summerfest Productions, which organises Reggae Sumfest. "I-Octane has this ability. And he demonstrated from last year that he had the ability to deliver. I looked around this year again and we never saw anybody (else), and we are happy we went with him ... . There is no reason why we will not be going back for him next year. He is young, he connects with the audience immediately as he steps on the stage, and I think he really has a great career ahead of him," Gourzong said. And I-Octane seems ready to accept this honour saying, "It's an overwhelming feeling to be part of history. Being the second artiste to close the event two years in a row is a good feeling and the fact that the promoter is already considering me to close next year is humbling," he said. Octane's career is one in which extensive planning is being invested. After doing the closing double, I-Octane told The Sunday Gleaner, "I am extremely honoured. This has been a journey for me and my team. We faced many challenges. It was rough, but we persevered. My team and I have a three-year goal; we invested a lot in the music business and I am happy to see the rewards for our labour," he said. Gourzong identified a number of qualities which are necessary for a final act. Tied in to currency and being able to "keep the crowd", Gourzong said it has to be someone "who has the ability as a dynamic showman, who can give a very entertaining and exciting presentation." He emphasised being current. "The person must have currency. They must have songs out there that people are familiar with, that are current on the chart," he said. I-Octane's management team knows that putting the lid on Dancehall Night is not a simple matter. "Traditionally, Dancehall Night attracts the largest crowd at Reggae Sumfest, regardless of who is billed to perform on International Nights 1 & 2. Therefore, the challenge of closing Dancehall Night is an awesome one for any artiste. 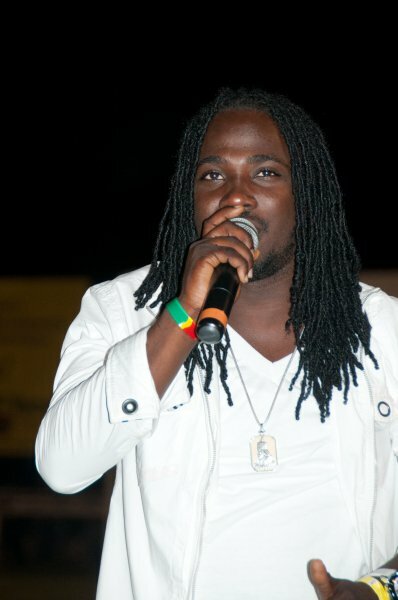 We know that this is always an all night 'til daylight event, and the closing act on this night, puts his career on the line when he accepts the challenge of keeping a weary crowd waiting for his performance, and then staying until he has finished his set," said I-Octane's manager, Ray Alexander. "For some reason, journalists seem to love to write that 'the crowd walked out on so and so and left him performing to an almost empty venue'. No artiste wants to lose credibility and stripes in this fashion, and that's one of the reasons why these big international acts do not close shows. They come on stage when the crowd is energised and all pumped out, waiting on the right act to release all that energy," Alexander said. He added that it takes a special act to work a crowd that has been standing in the venue for eight hours into frenzy and let them forget about feeling tired and sleepy. Gourzong is also well aware of the very fluid nature of performance time on Dancehall Night, which often adds to the closing act's requirements. "We can't always guarantee exactly what time the artiste is going to come on stage, because we know that on a Dancehall Night when we are presenting perhaps over 20 artistes, we run the risk that the show could be running 30-35 minutes late. 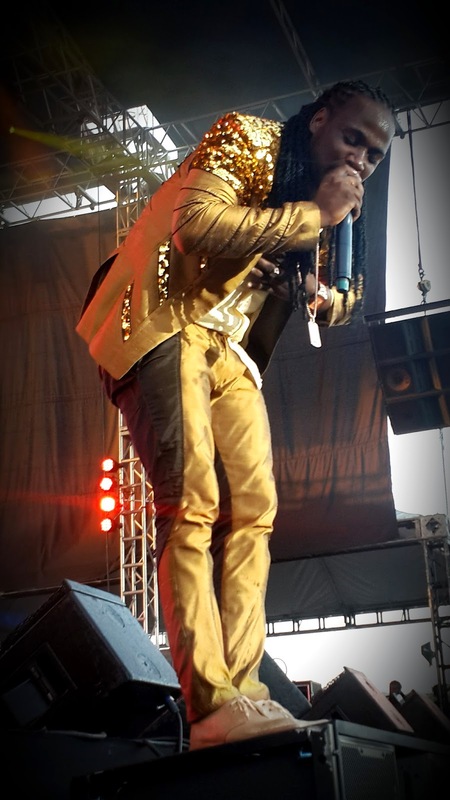 Therefore, it is important to have on board, the type of artiste who the patrons are going to remain to see and who has the ability as a dynamic showman, to give a very entertaining and exciting presentation," he said. Unlike artistes in the generation that succeeded the stars of the 1990s, I-Octane avoided controversy and conflict. Also, he was not aligned to any musical camp, which would possibly have reduced his fan base. With I-Octane having reached for a closing slot and handled it well, Gourzong has a word of advice for those who may be in the group from which the next Dancehall Night closer will come. "I would say to young artistes coming up, not to be afraid of taking up the challenge, because some of them are afraid and don't want to be taking the stage at 5 a.m.," he said. Gourzong credited the only other Dancehall Night closer for consecutive years, Beenie Man. "Beenie has moved on to International Night and the people stayed to see him. Octane has taken over the mantle," Gourzong said. And I-Octane had a word for some of those who may have seen him close Dancehall Night in 2013 and 2014, and could just see him doing the same on the 23rd staging of the event in 2015. "Sumfest is the biggest reggae festival in Jamaica, so mi haffi big up the fans who have been on team I-Octane over the years. Dem grow wid me and dem support me," he said. He is set to sign until the end of the season and there is an option to extend his stay.ray ban sunglasses australia The attacking trio’s arrival has ignited fans’ fears that Johnson could follow Chey Dunkley and Nathan Blissett out in big money transfers. However, Whild was keen to stress that is not the case. He said: “These players tick all of our boxes. ray ban australia outlet“They are all guys who can help to improve the squad, take the club forward and fit in with our wages. “They are young players who have the potential or are already good enough for this level. Dutch forward Asante has overcome a series ray bans australia online of hamstring issues which hampered his time at the Blues.